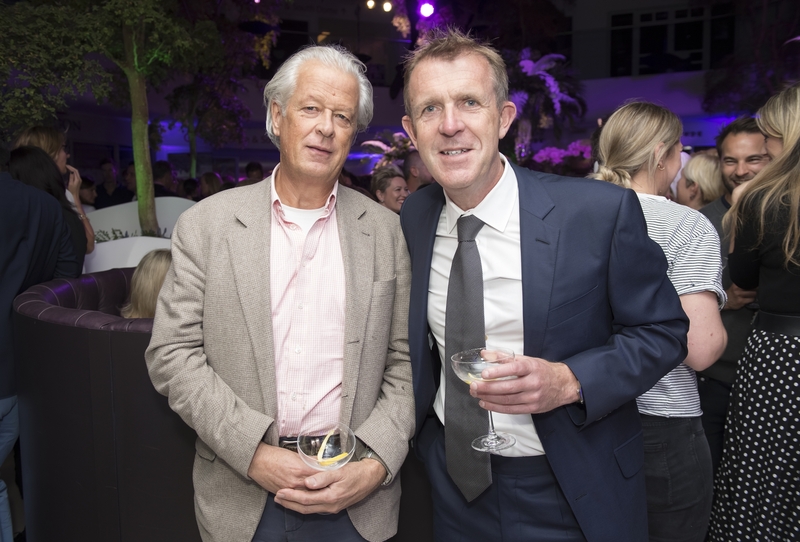 Bigger and more colourful than ever Focus/17 is universally recognised as a primary design destination for designers, architects and decision-makers who descended for a dizzying week of experiential events and collection launches. 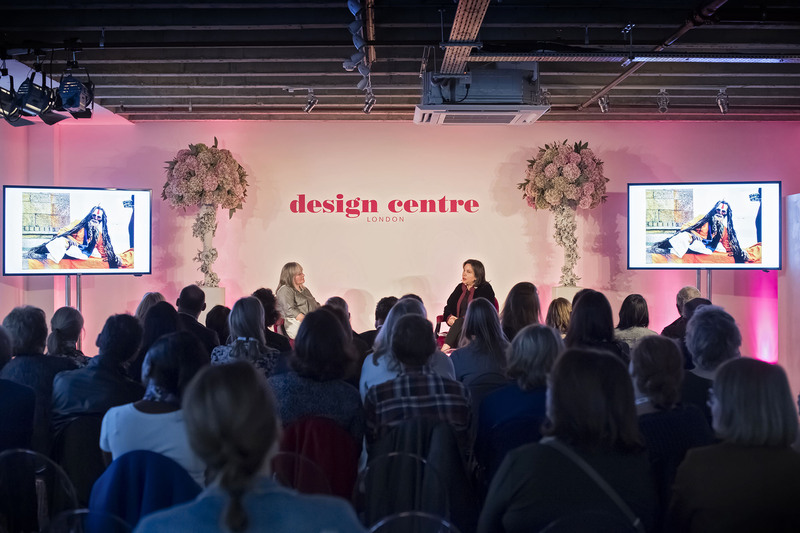 Design Centre, Chelsea Harbour has long been a catalyst of creative connections and showrooms reported a rise in global visitors, especially from the USA, Italy and Asia. 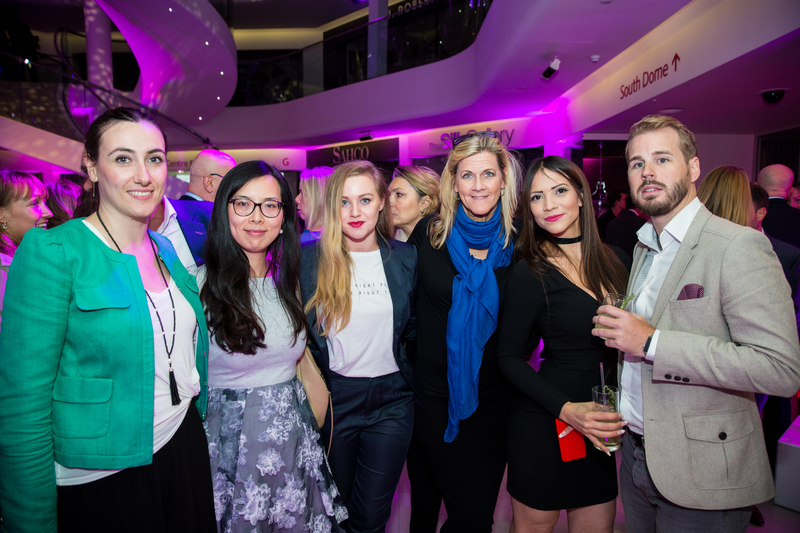 Focus/17’s intention was to explore a 360 degree approach to design, and sharing ideas with influencers, established makers, emerging innovators and luxury brands was at the heart of it all. An incredible line-up of 125 experiences – from workshops, demonstrations and discovery tours to meet the designer sessions – delivered on emerging trends and the latest design practices, while at the acclaimed Conversations in Design sessions international names like Patricia Urquiola shared their knowledge to capacity audiences. 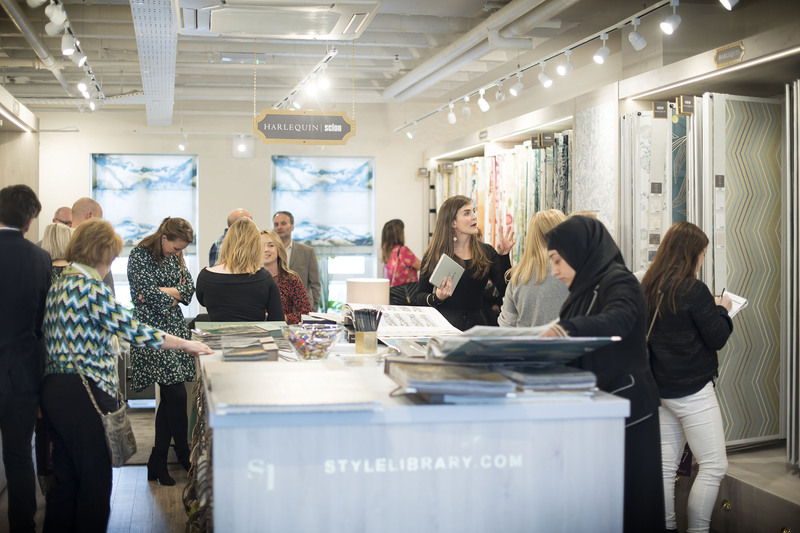 For many visitorsit was the first chance to explore the wealth of new showrooms in the newly expanded Design Centre East and beyond. 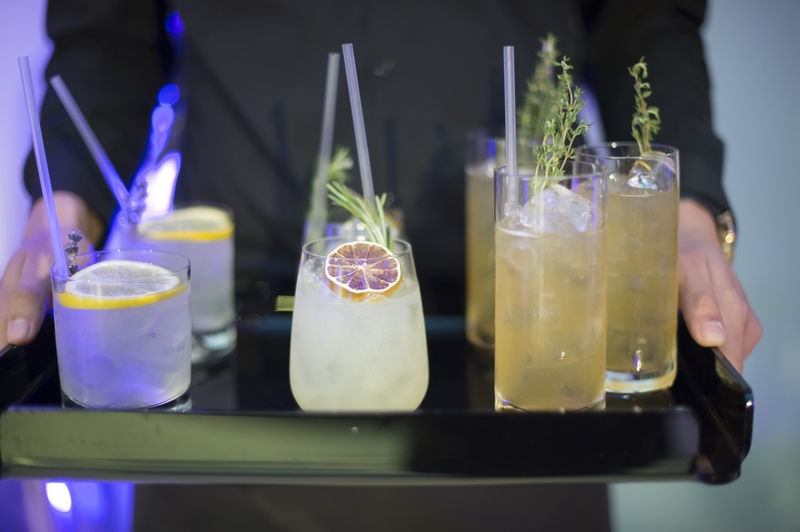 A stellar line-up of international trailblazers and tastemakers took to the main stage in a new location ‘TALK’ to share rare insights at talks and panel discussions. Keynote international speakers included Patricia Urquiola, Nipa Doshi, Katharine Pooley, Audrey Carden, Madeline Weinrib, William Yeoward, Kim Wilkie, Niall McLaughlin, Tiffany Duggan, Sally Mackereth, Fernanda Marques, Samantha Todhunter, Michael Ruth, Linda Morey-Burrows, Bill Amberg, Witney Bromberg Hawkings, Jo Littlefair, Kate Maclaren, Louise Wicksteed and Bernie de Le Cuona. Creativity thrives at Focus/17. 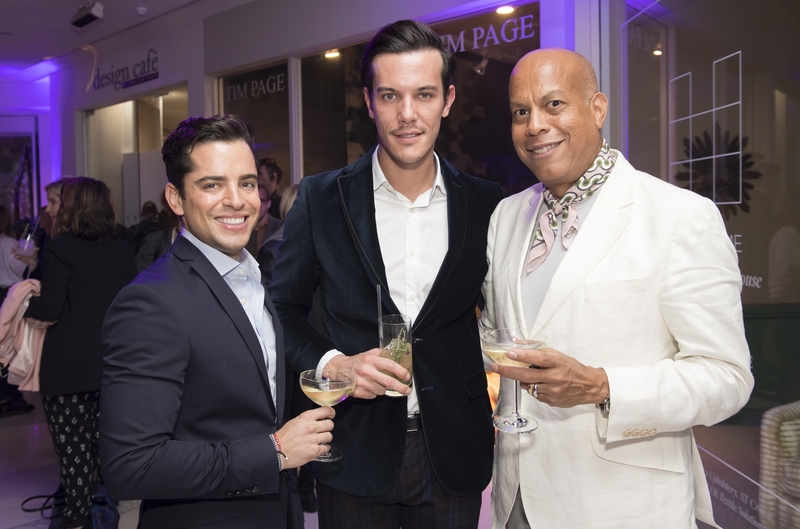 It is universally recognised for being the best place to discover worldclass talent, share ideas and spark conversations with influencers, established makers, emerging innovators and luxury brands. At over 100 immersive experiences, 120 showrooms (many of which are new arrivals) welcomed visitors to explore the fascinating journey, from concept to reality, of defining new season collections. 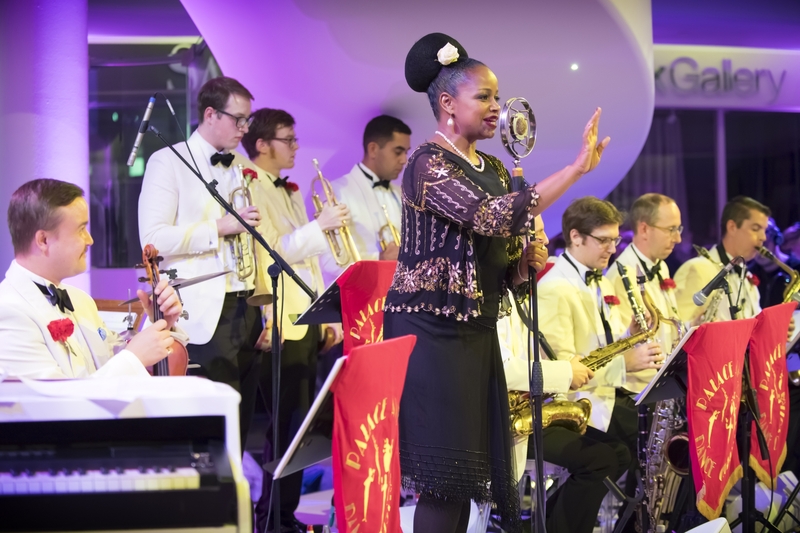 This year the Access All Areas programme saw the biggest offering to date. 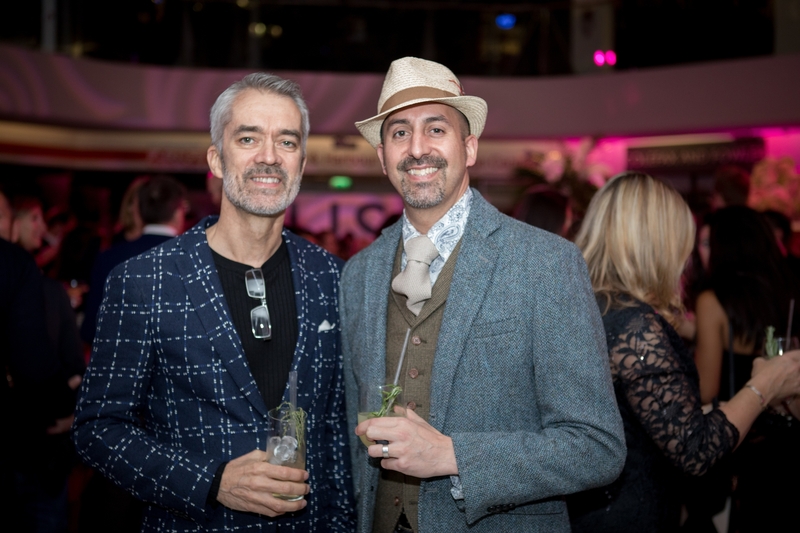 This fusion of design encounters, together with opportunities to connect with 600+ leading international brands, offered a dynamic collective unseen anywhere else. The Senses Series Workshops was a new initiative that speaks to the senses, bringing an emotional connection in an increasingly fast-paced world. 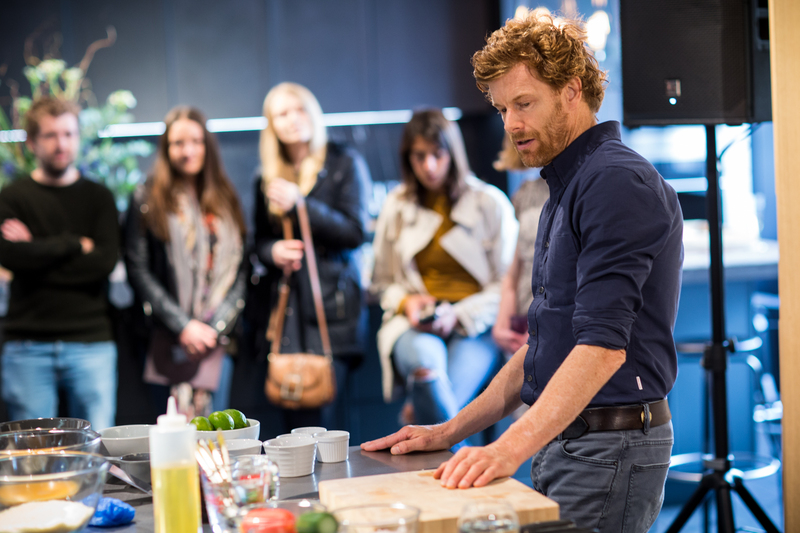 Sessions included those with award-winning chef Tom Aikens, Emma South of Jo Malone London, floral artist Tony Marklew, Jing Tea and Vagabond Coffee Roasters. 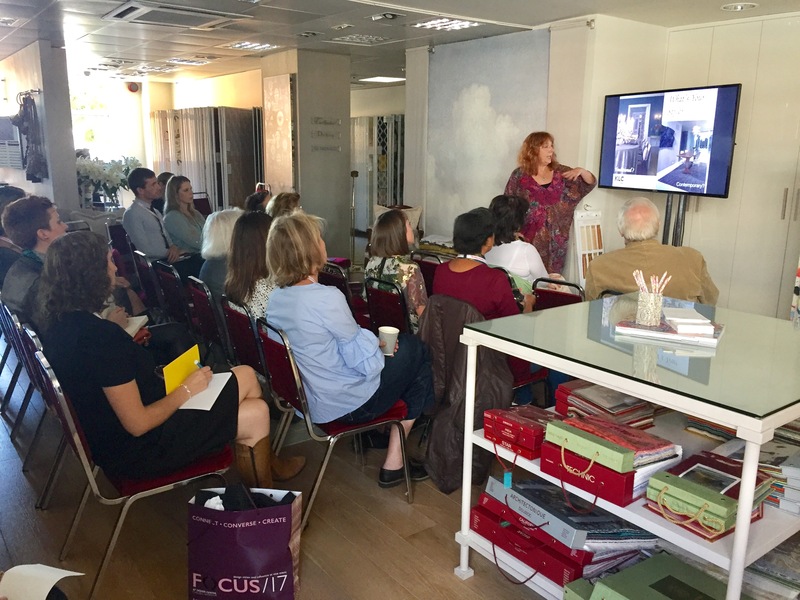 This year, KLC School of Design was back to host informative Design Workshops, sharing their knowledge and expertise with sessions with lighting expert Rebecca Weir and interior designers Adrienne Chinn and th2Designs. Design Centre, Chelsea Harbour’s famous architecture provides the perfect setting for imaginative pop-ups and bespoke installations. You can’t have missed the stunning Floral Designscope by Tony Marklew in the Centre Dome, a breathtaking 14-metre drop of cascading circles. Encapsulating the theme of 360-degree design thinking, it encouraged you to see design from every angle. Tony Marklew was the official florist for Focus/17. 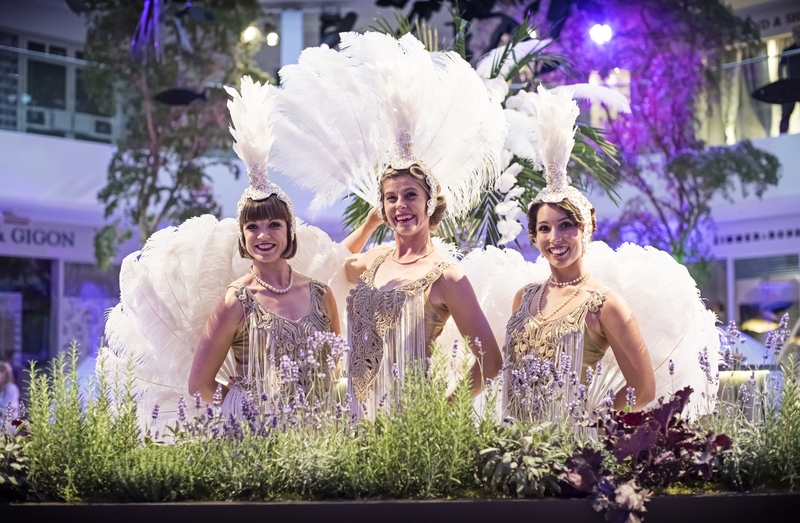 The Sensory Salon was a new space dedicated to relaxation and rejuvenation that stimulated all five senses. 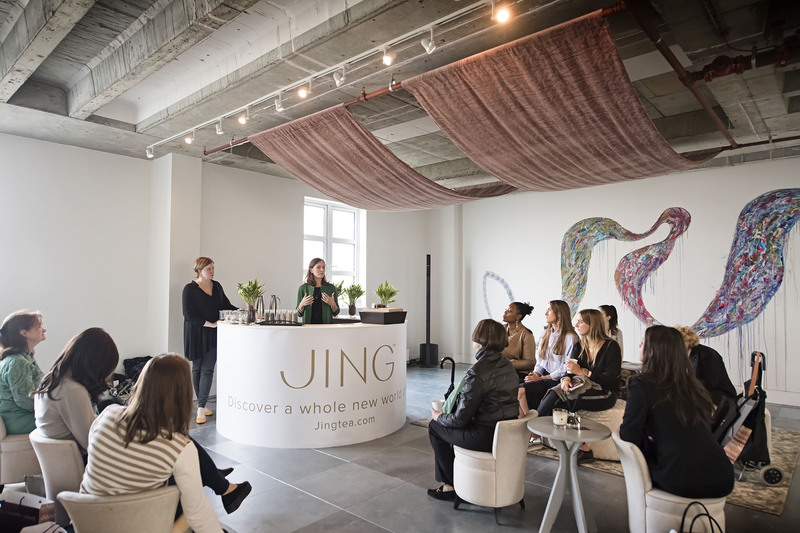 You could be uplifted by the simple pleasure of a perfect cup of tea from Jing, and watch artist DD Regalo, represented by ArteMea Advisory, create a meditative piece of art. 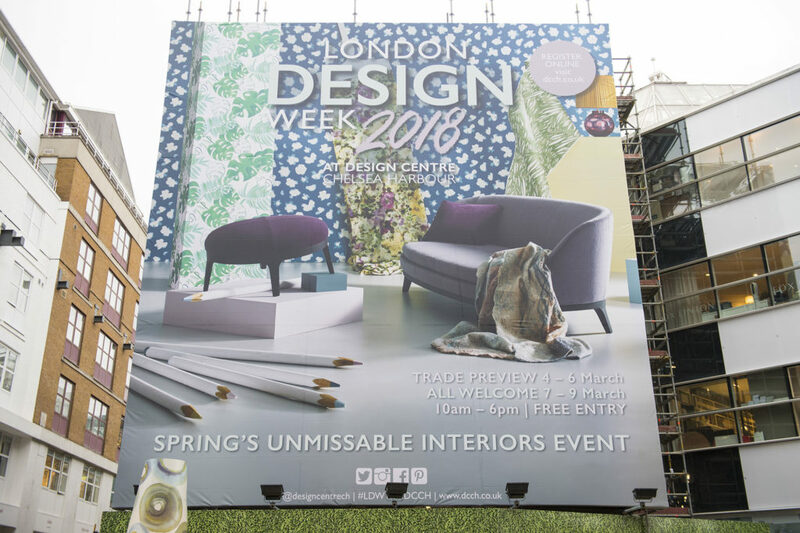 A guided tour of the show’s highlights, including some of the exciting new arrivals in Design Centre East and beyond. 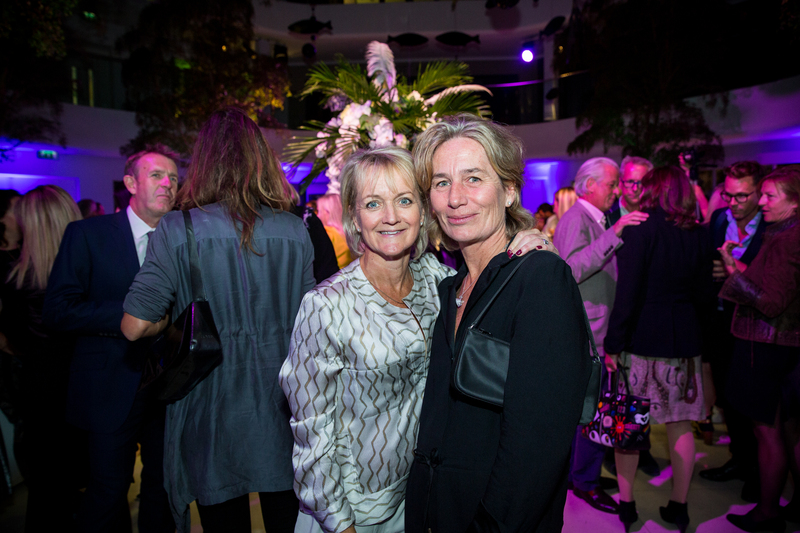 Visitors were able to navigate the latest collections with ease and take in some of the must-see installations, all accompanied by a glass of fizz. 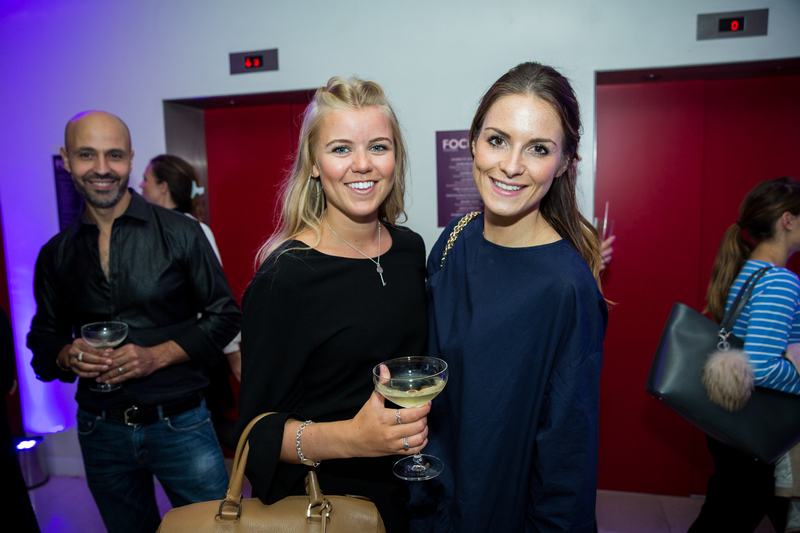 Specially commissioned restaurants, pop-up bars and cafés were an essential ingredient of Focus/17, offering stylish places to eat and drink along with a generous side helping of design inspiration. 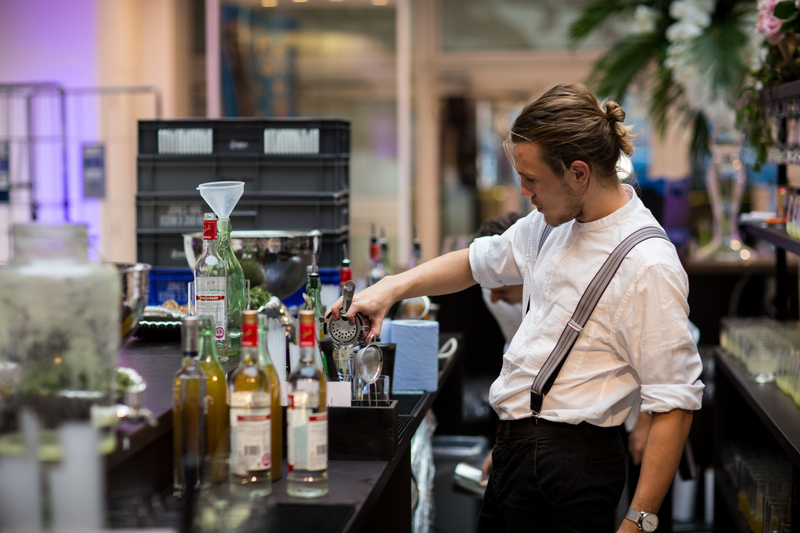 This year there were more options than ever.Highlights included: Tom’s Kitchen at the Tatler Restaurant serving an all-day brasserie menu of comforting classics and seasonal ingredients; the South Dome Deli; Third Floor Food Market; Champagne Bar; and Vagabond Coffee Roasters.